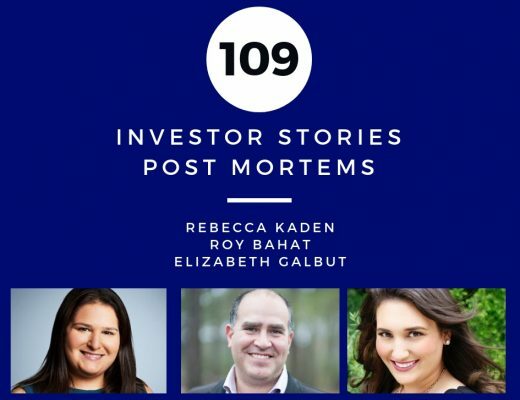 On this special segment of The Full Ratchet, the following investors are featured: Rebecca Kaden Roy Bahat﻿ Elizabeth Galbut Each investor discusses a portfolio company that did not survive and why it was that they failed. 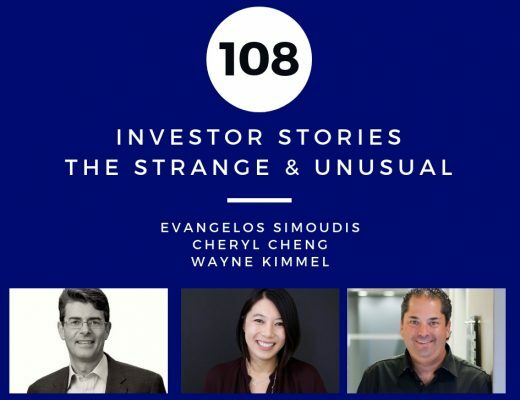 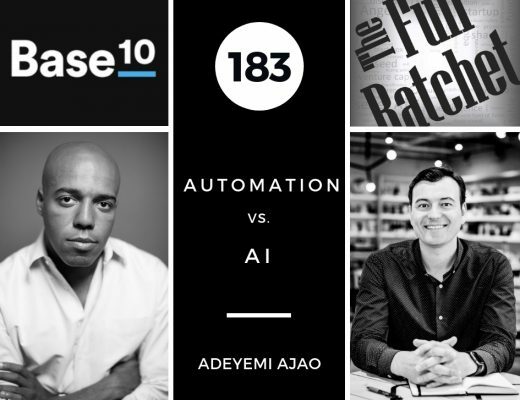 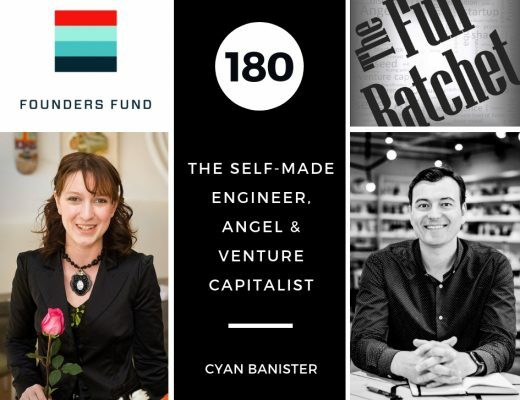 On this special segment of The Full Ratchet, the following investors are featured: Evangelos Simoudis Cheryl Cheng Wayne Kimmel Each investor describes the most unusual situation or pitch that they’ve encountered as an investor. 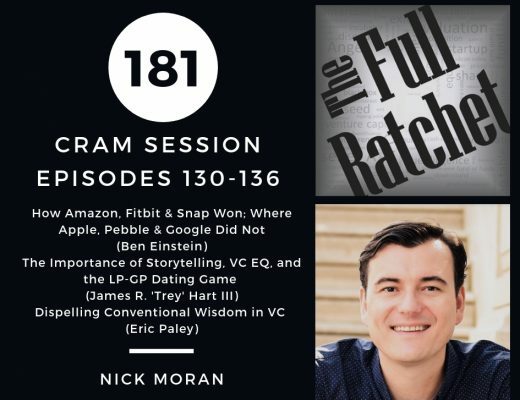 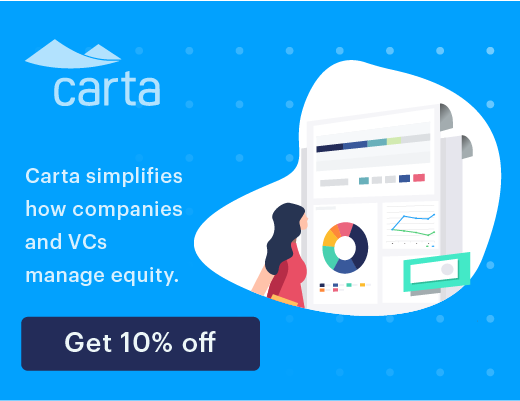 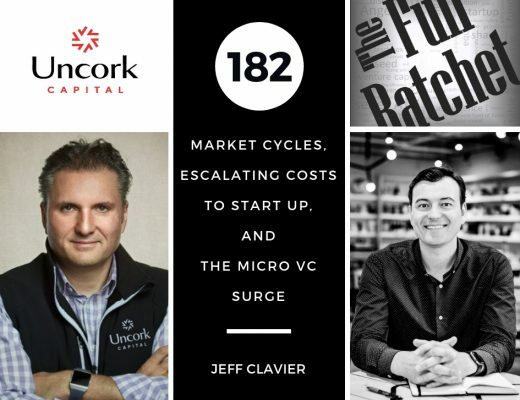 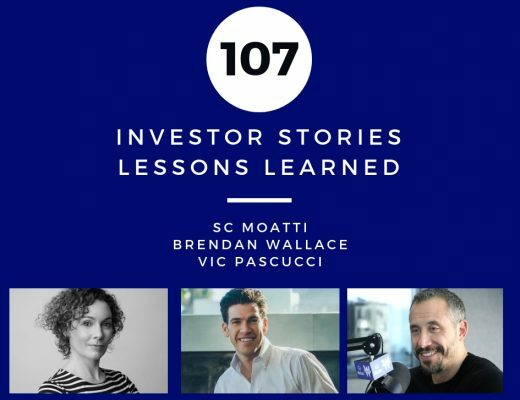 On this special segment of The Full Ratchet, the following investors are featured: SC Moatti Brendan Wallace Vic Pascucci Each investor illustrates a critical lesson learned about startup investing and how it’s changed their approach. 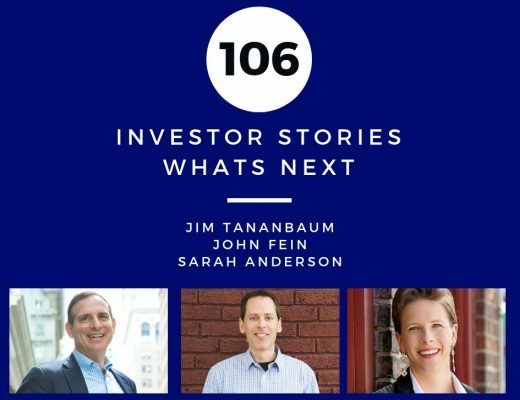 On this special segment of The Full Ratchet, the following investors are featured: Jim Tananbaum John Fein Sarah Anderson Each investor discusses sectors, drivers and/or trends that may have significant impact in the future and are potentially positioned for outsized-returns. 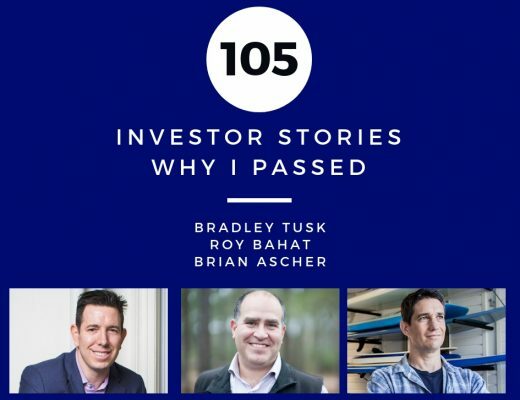 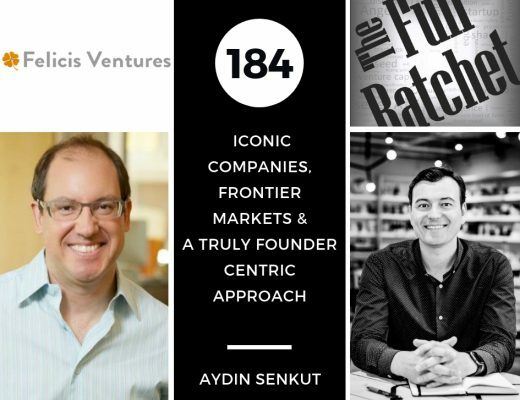 On this special segment of The Full Ratchet, the following investors are featured: Bradley Tusk Roy Bahat Brian Ascher Each investor highlights a situation where they decided not to invest, why they passed, and how it played out.